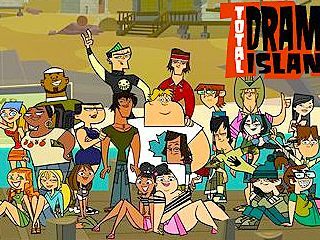 Parody of reality shows, in which a group of teens compete Survivor-style in various scenarios. 11. 1-11                09 Sep 07   Who Can You Trust? 18. 1-18                28 Oct 07   That's Off The Chain! 20. 1-20                11 Nov 07   Wawanakwa Gone Wild! 24. 1-24                09 Dec 07   Are We There, Yeti? 27. 1-27                04 Jan 08   The Very Last Episode, Really! Text Copyright © 2008-2015, George Fergus. All rights reserved.